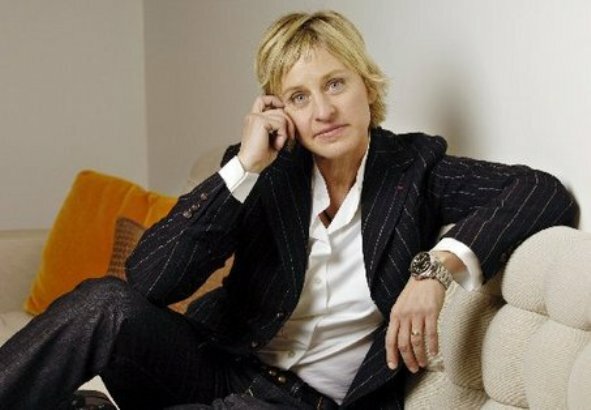 TV show host, comedian and sometimes talent show judge, Ellen Degeneres has quietly listed her amazing Beverly Hills compound for sale. She and her her partner Portia De Rossi-Degeneres have spent the last few years assembling the adjacent lots and creating their own private shangra-la. The main house has over 9,000 sq ft of living space, and there are two guest houses. The compound incudes another separate home that can be used as an office or third guest quarters. In total, there is over 15,000 sq ft of living space. The very private gated estate features spectacular views and every conceivable security feature. Do you think I should drop Oprah a note to see if she is still looking for a home in LA? Read more at the The Real Estalker. This entry was posted on Tuesday, May 31st, 2011 at 7:17 pm	and is filed under a-list. You can follow any responses to this entry through the RSS 2.0 feed.